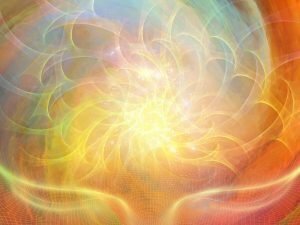 The Academy of Intuition Medicine (AIMO) brings our unique intuitive development courses to interested students, wherever they are. All of the Academy courses and programs, from Intuition Medicine: Healing I through the Master certification in Intuition Medicine will be available as recorded video programs within a fully interactive learning website. Online students can get a sense of the Academy classroom experience, join live chat room discussions with other students, receive remote energy healing sessions from Academy faculty, and more. Take one course or a series, studying at your own pace on your own schedule. Listen to the audio orientation of the Academy of Intuition Medicine® Online program.